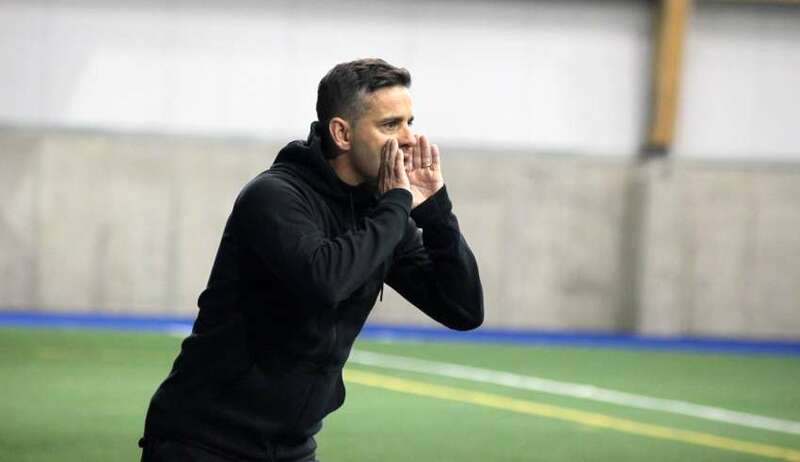 Canadian men’s national lteam coach John Herdman has made it something of a trademark to throw young players right into the mix. 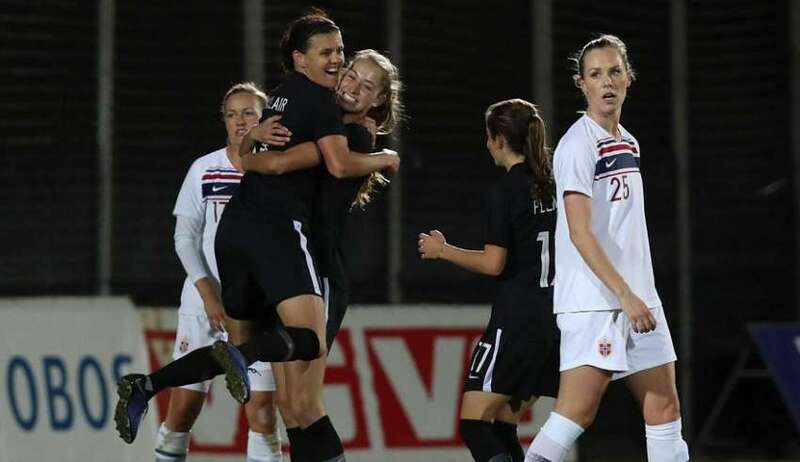 With six teenagers seeing the field in Canada’s 5-0 win over Dominica, it appears its steady on with that philosophy. 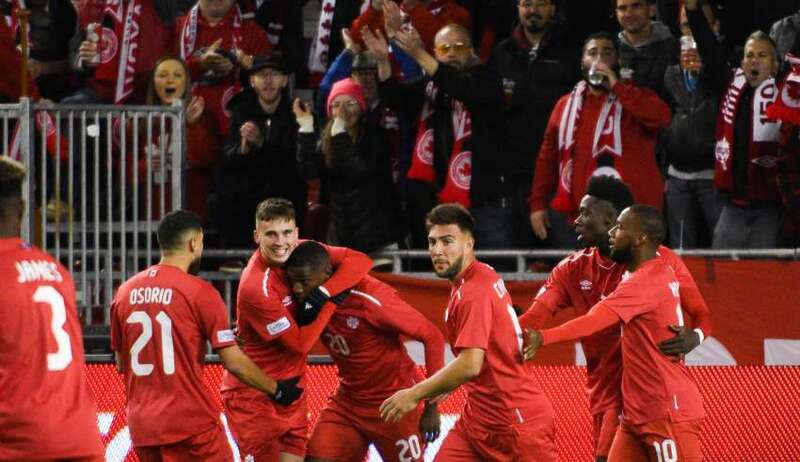 What had been a relatively smooth launch for the CanPL, with seven teams holding their unveiling events, with nothing but positive reactions from the greater soccer community, feels like a long time ago. 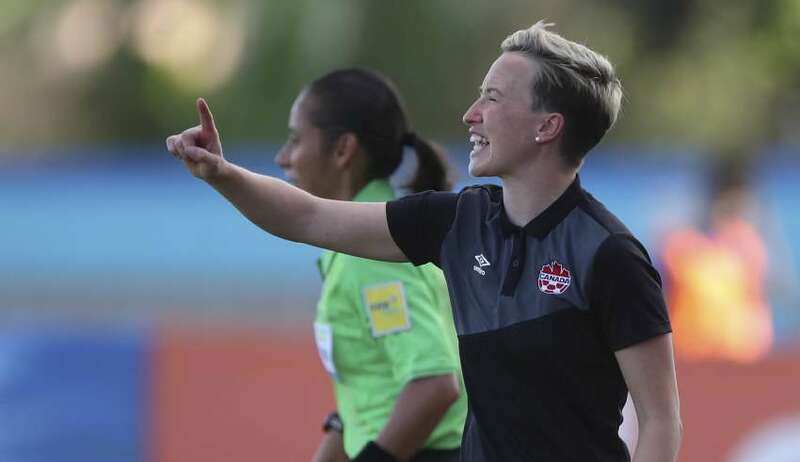 The Fury’s decision not to join the league, has rocked the foundations of Canadian soccer. 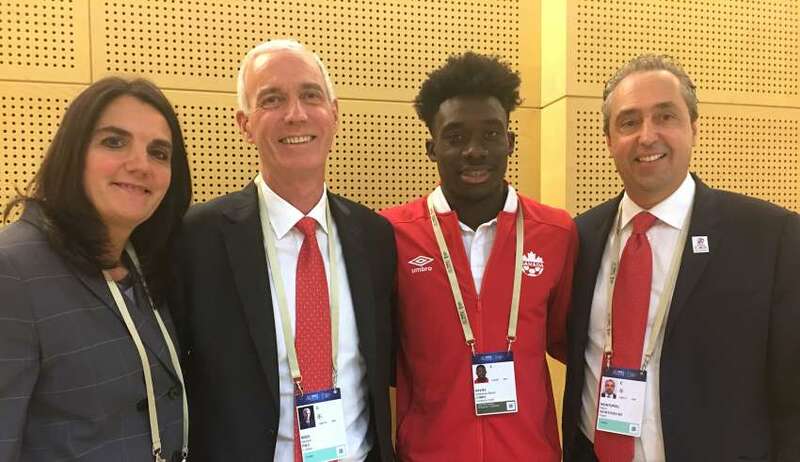 The World Cup will be played on Canadian soil in 2026.